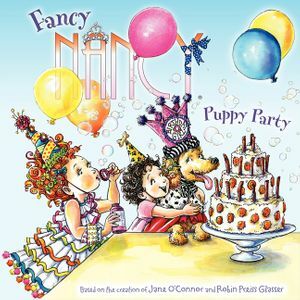 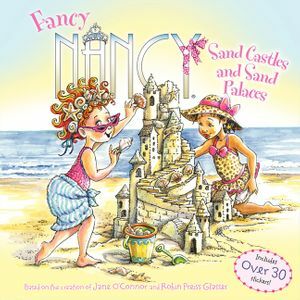 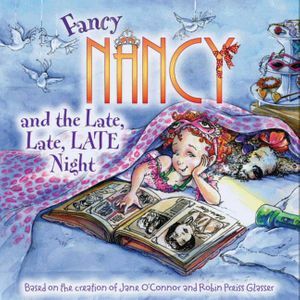 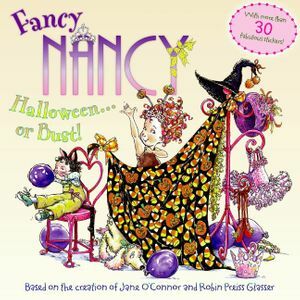 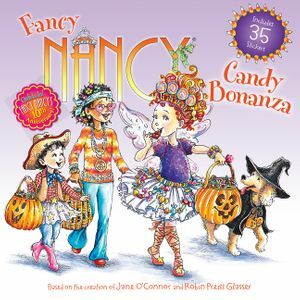 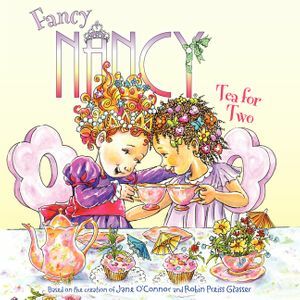 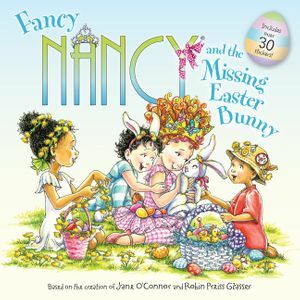 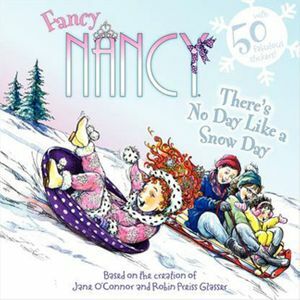 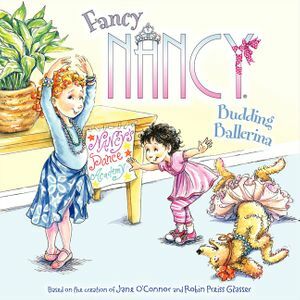 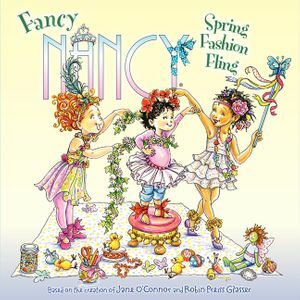 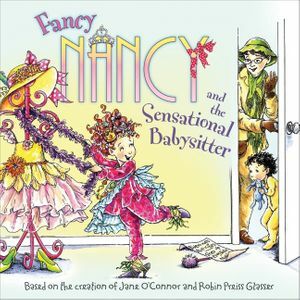 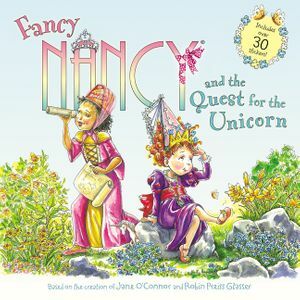 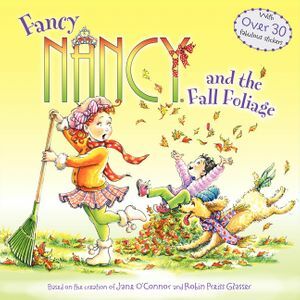 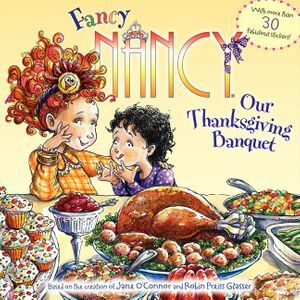 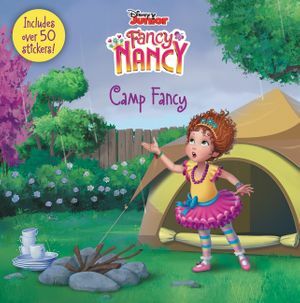 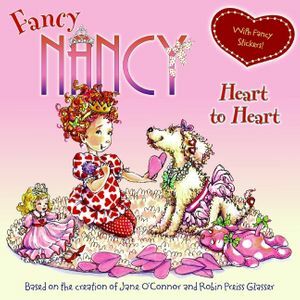 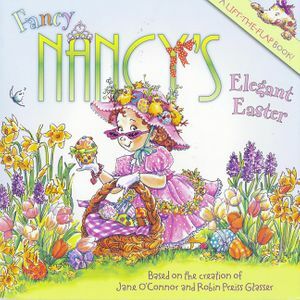 Nancy helps JoJo get ready for preschool in this fun and fancy lift-the-flap book! 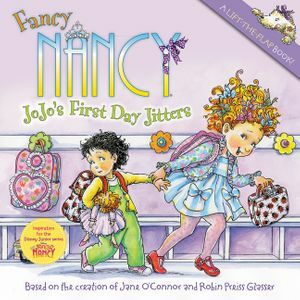 Tomorrow is JoJo's first day of preschool, and Nancy can't wait to help her prepare—but what happens when JoJo gets a case of the first day jitters? 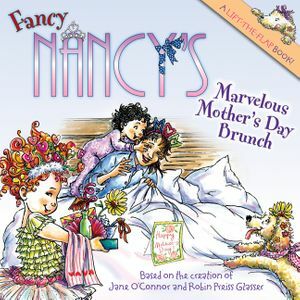 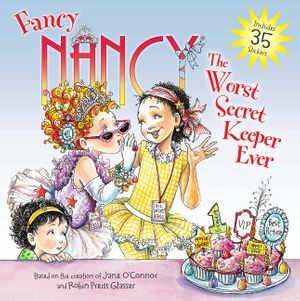 With twelve flaps that open to reveal hidden surprises, Nancy fans will delight in this story of how big sisters can make all the difference.